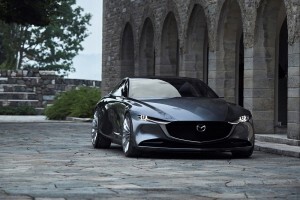 Home Car Brands Is This The New Mazda 6? Is This The New Mazda 6? 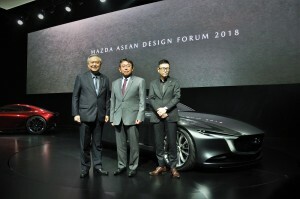 Recently, Mazda Motor Corporation and Mazda Sales (Thailand) joined forces to hold the Mazda ASEAN Design Forum 2018, where they showed off the company’s new interpretation of its KODO design with the Mazda RX-Vision and Vision Coupe concept cars, that made us can’t help but wonder if the Vision Coupe will be the new Mazda 6. 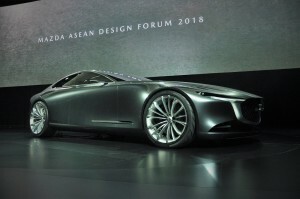 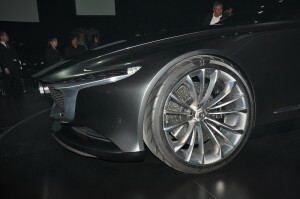 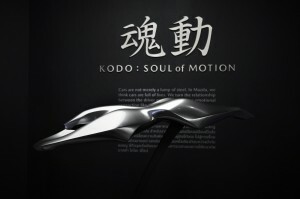 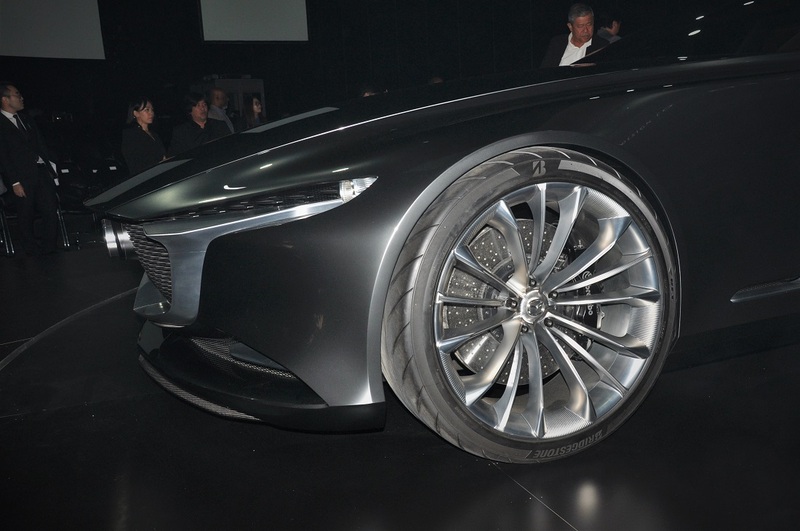 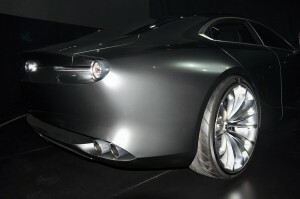 In 2011, Mazda introduced its Shinari concept, which is its first KODO – Soul of Motion concept, that on hindsight saw many of the Shinari design cues put into its production Mazda 6 and others. 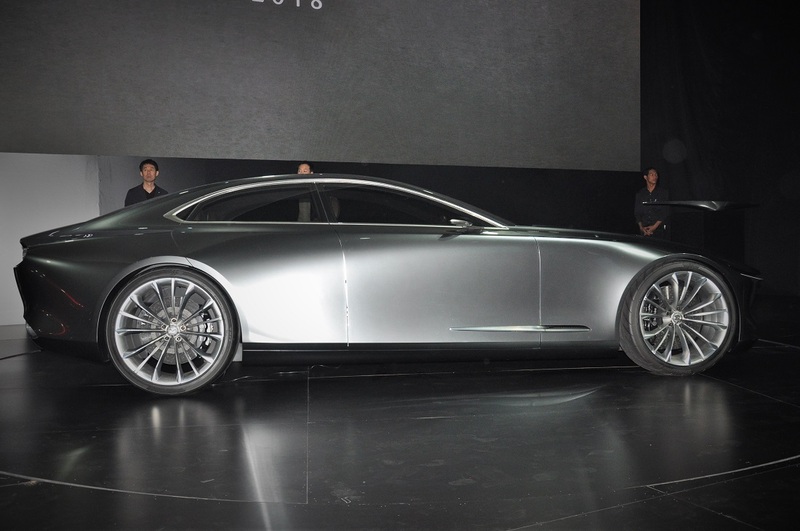 And now with the new Vision concepts, especially the Coupe, we’re pretty certain the this will again translate into the new 6. 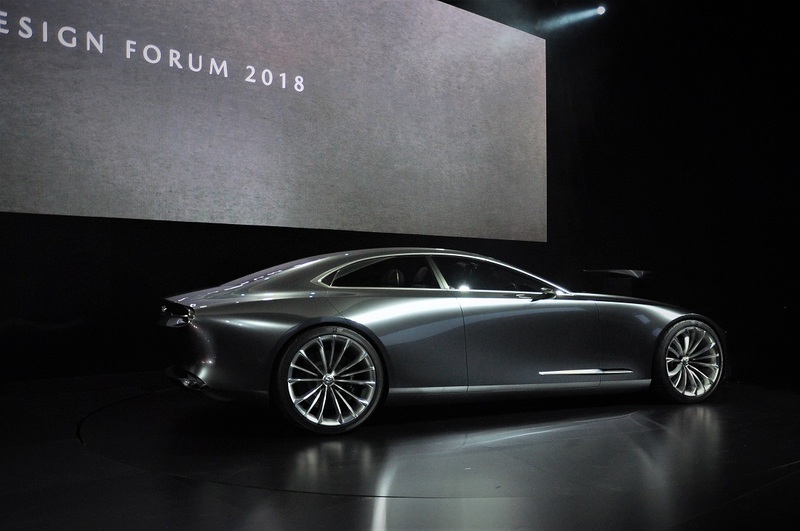 So let’s focus on the Vision Coupe, which was named Most Beautiful Concept Car Of The Year at the 33rd Festival Automobile International in 2018, as well as Concept Car Of The Year at the 11th Car Design Night this year as well. 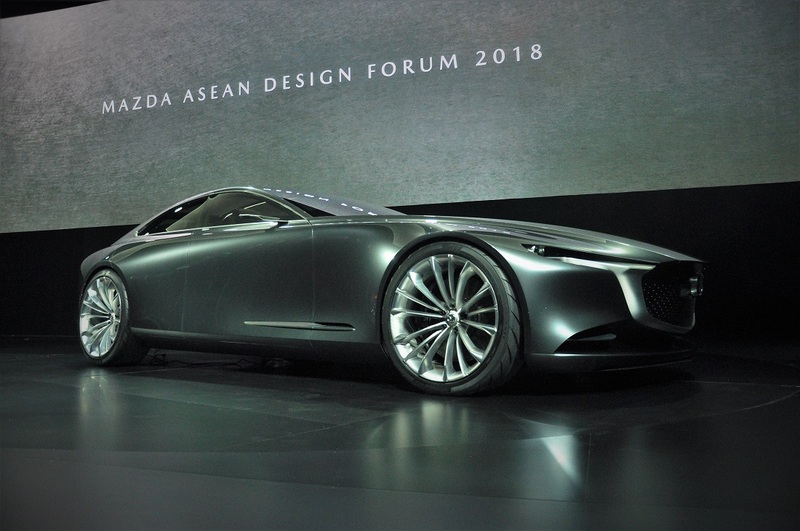 What Mazda’s updated KODO design does is up the elegance level by using a smooth single line running the length of the car. 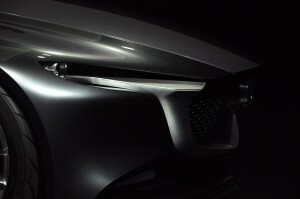 Using the golden ratio of classic coupe proportions, the smooth silhouette hints at forward momentum; the car is devoid of sharp character lines. 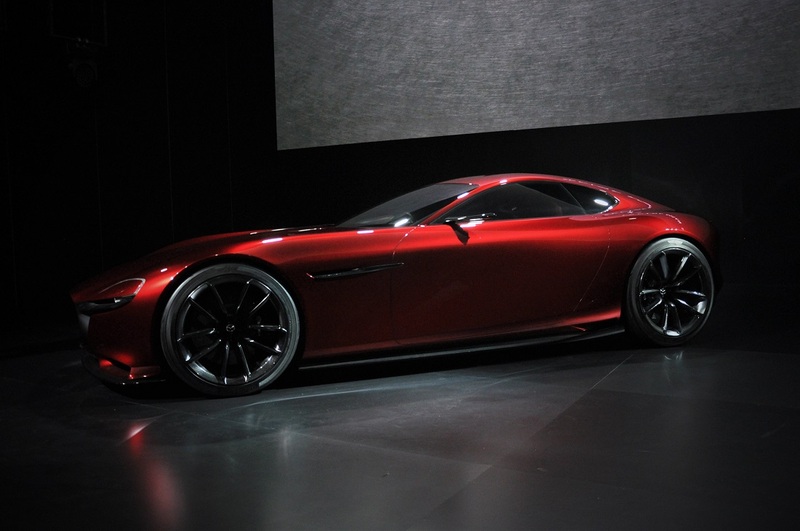 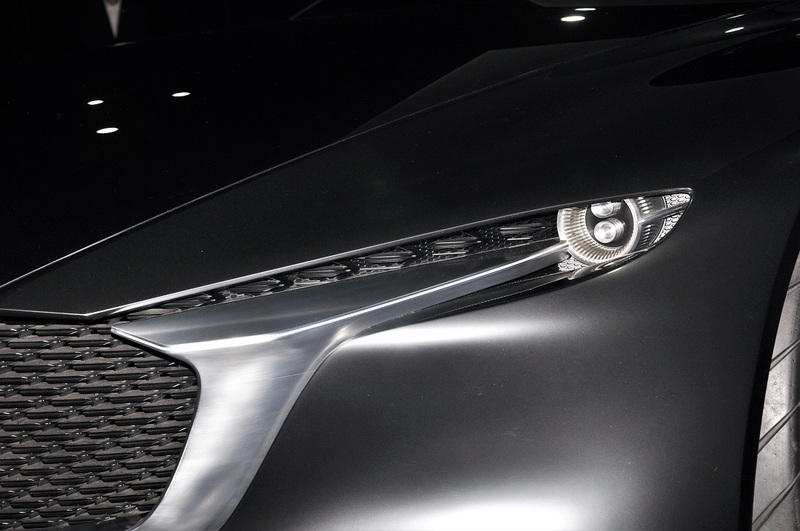 In establishing the KODO design, Mazda went the emotional route and treated the ‘car as art’. 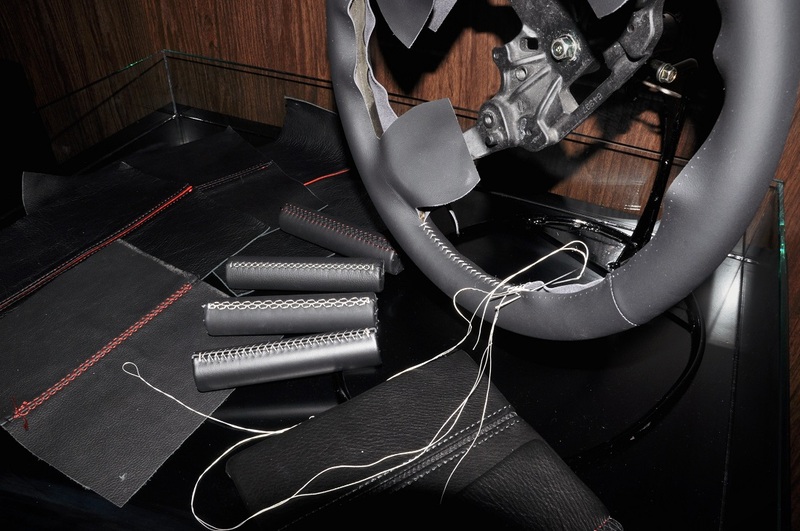 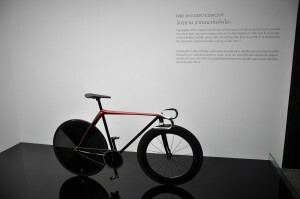 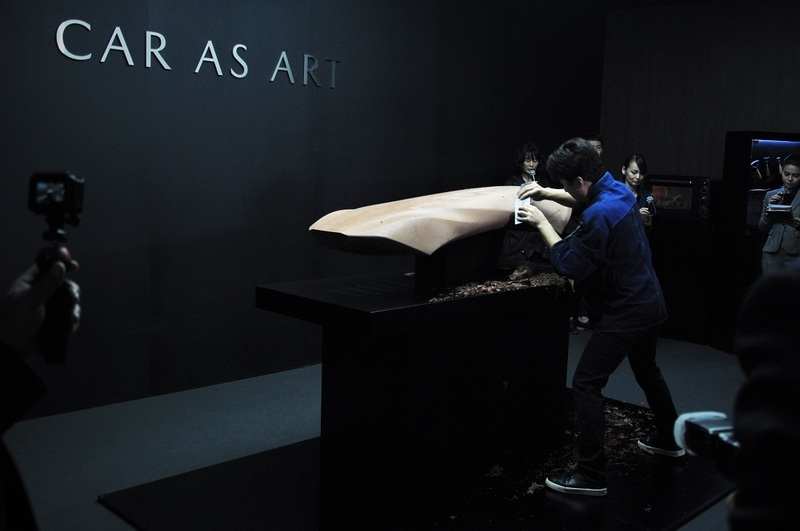 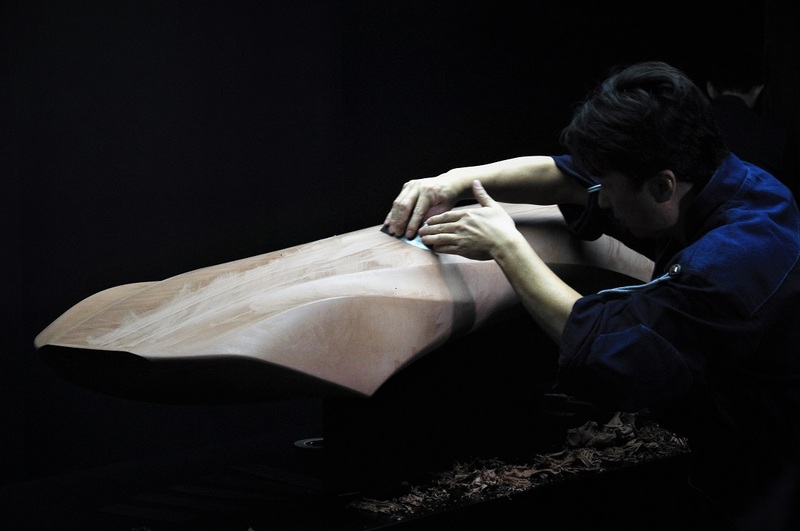 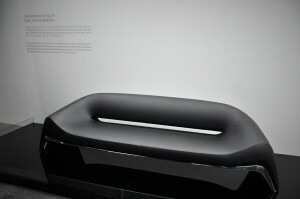 Mazda designers began experimenting with forms that are soft yet convey a sense of motion, and collaborated with various parties to produce simple-looking yet appealing pieces, like a track bicycle, a sofa, Tsuiki copperware, the Shiraito “waterfall”, and a fragrance with Shiseido. 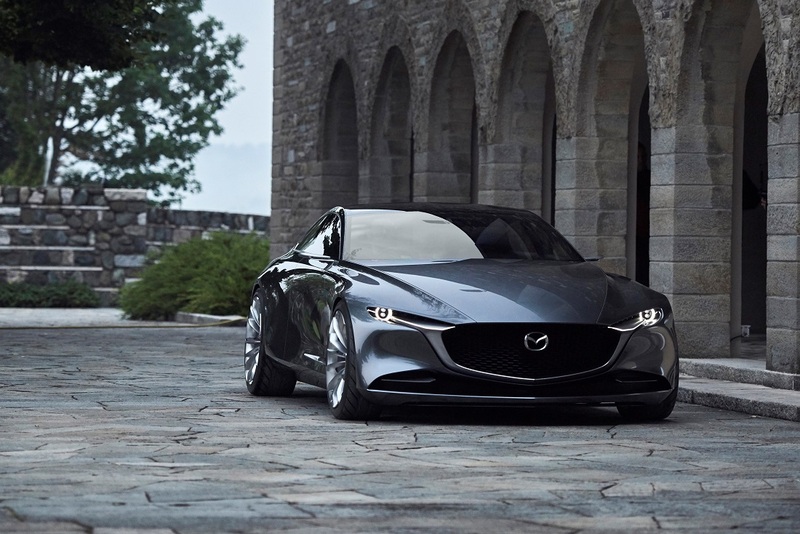 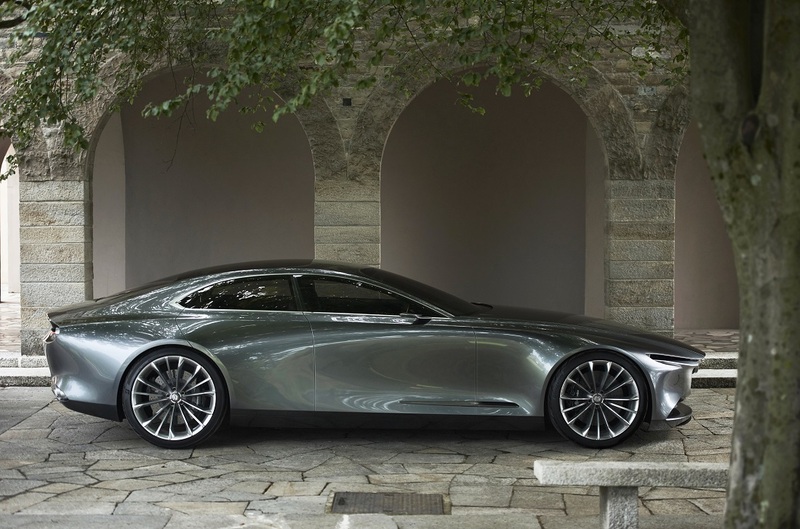 With the four-door Vision Coupe (yes, it has four doors), Mazda used the behaviour of light and shadow on the concept car’s surface to show off its simple yet elegant form. This flowing surface that makes use of light to reflect the car took craftsmen over two years, working by hand, to perfect. 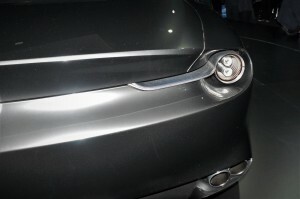 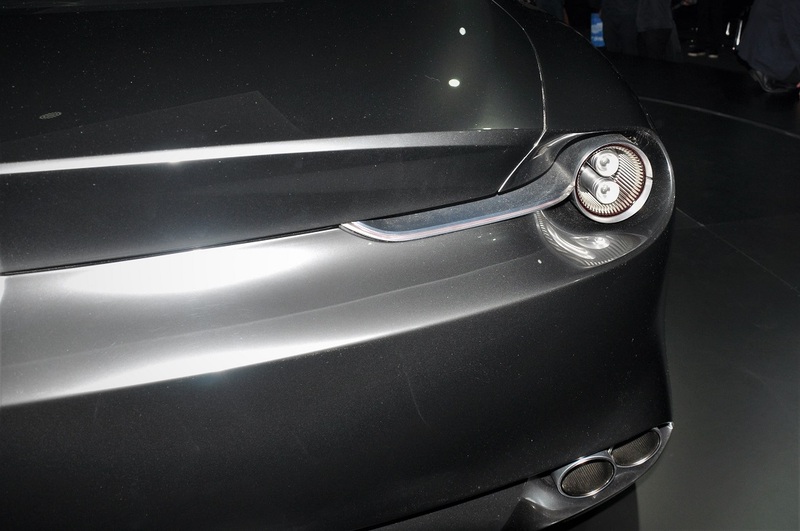 In the most current facelift of the Mazda 6 (and CX-5), we had seen the chrome grille surround extending under the headlights just like the Vision Coupe, except that now in the Coupe it intersects the more aggressive looking headlights (sans lens covers which will undoubtedly show up in production units). 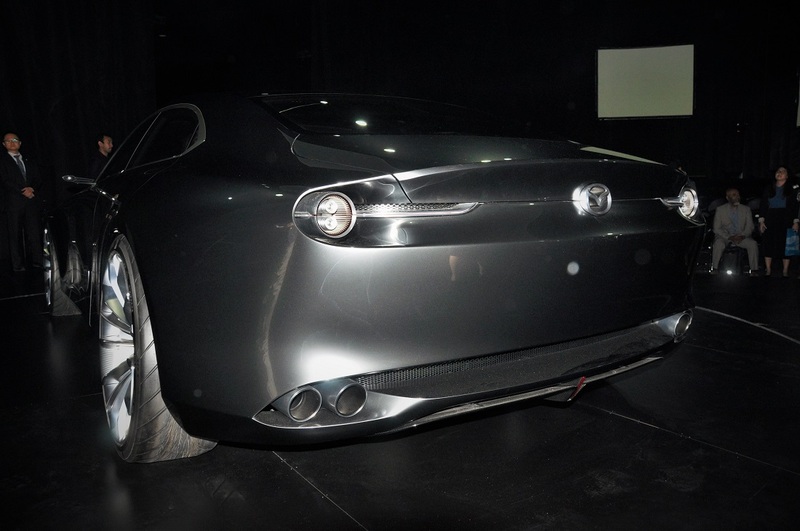 The long bonnet that gives the Vision Coupe a sharp, shark nose, could be dialled back a little in production. But the long bonnet line does encourage the rumour that it could fit a longitudinal engine within and make the upcoming Mazda 6 a rear-wheel-drive sedan, a rarity among Japanese marques. 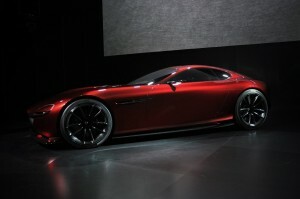 If this comes to fruition, the Mazda 6 will definitely be playing with the European boys where driving is concerned. 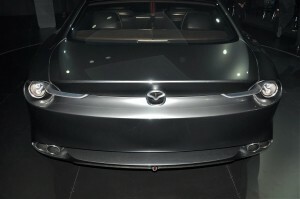 And if the current Mazda 6 facelift on Malaysian roads is any indication, the interior design and quality of the upcoming 6 will be playing in the European playground as well. 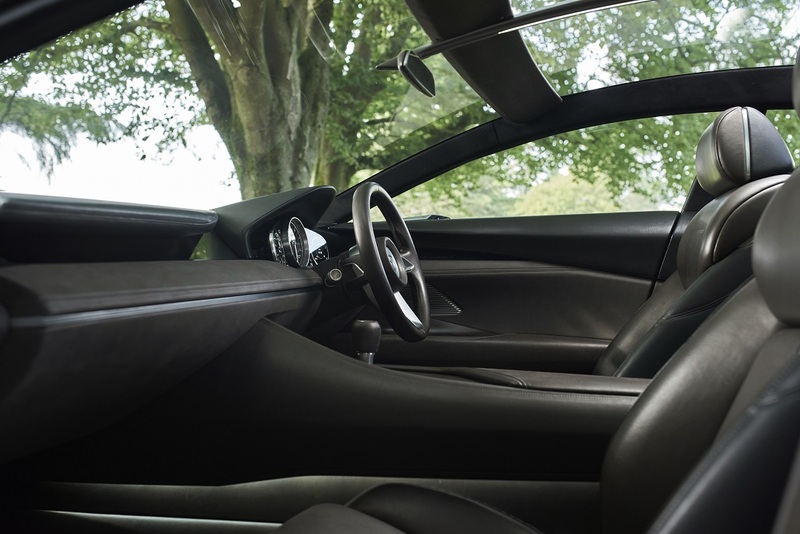 We only have images of the Vision Coupe’s interior to gawk at as we didn’t get quality time inside the car but we can see that the sophisticated simplicity extends inside. 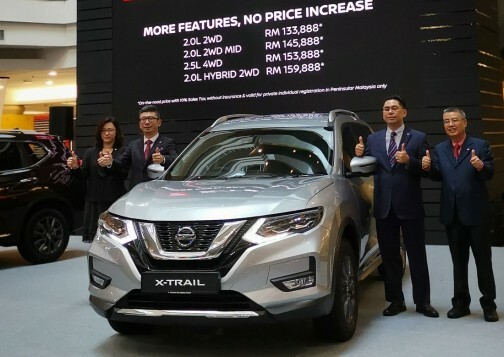 Further, from the sound of it, Mazda’s mantra of Jinba-ittai, or the one-ness of driver and car continues to be at the core of Mazda’s vehicles. 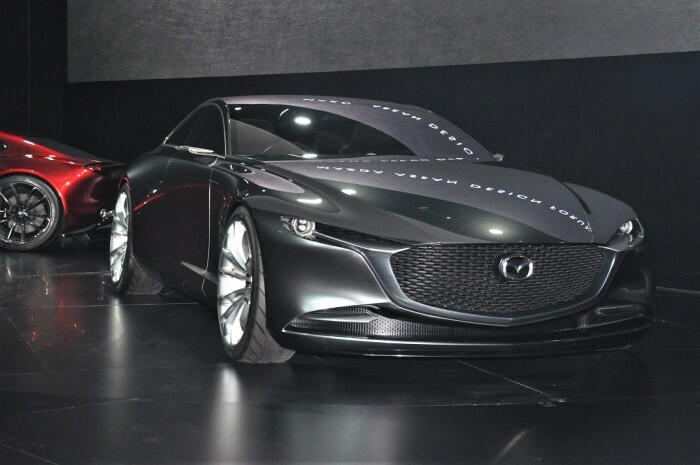 So is this the new Mazda 6? 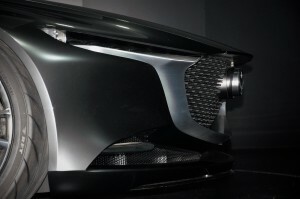 For the most part we think it will be (once you omit the bits that look good on concept cars like the big wheels, camera wing mirrors and cover-less lights), just as we’re quite sure the sun rises in the East.